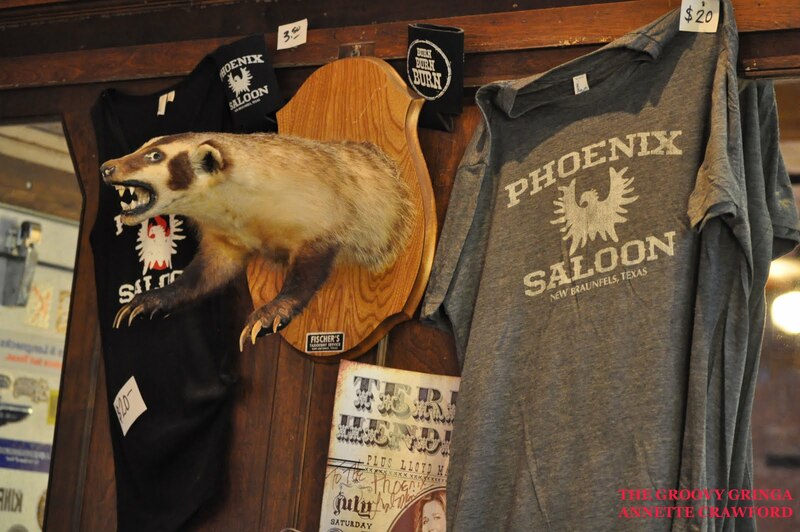 The Phoenix Saloon's history dates back to 1871. 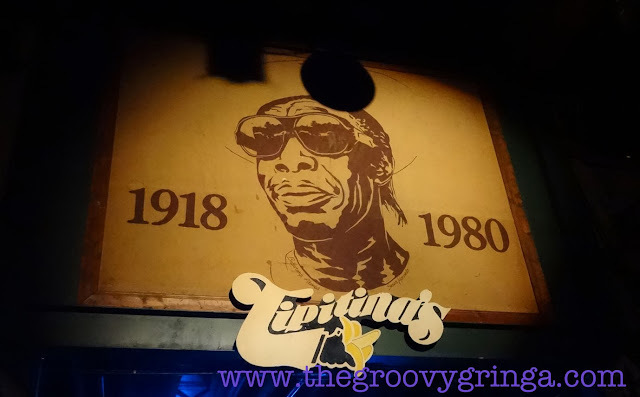 Located in the heart of New Braunfels, they are a member venue of the San Antonio Blues Society. It’s an unusual combination: a British entrepreneur, a town with deep German roots, chili powder and live music. 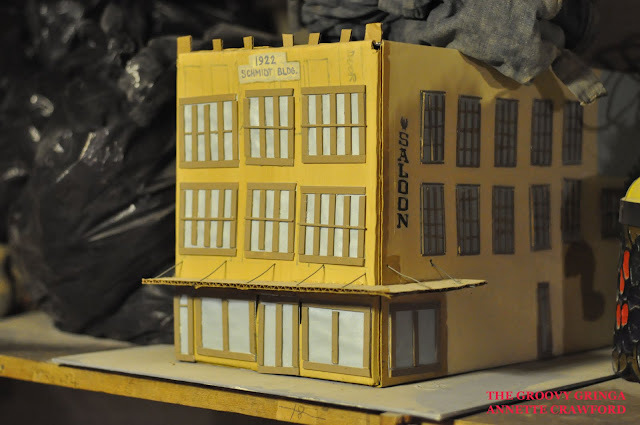 But somehow it all comes together at the Phoenix Saloon. Owner Ross Fortune eventually ended up in New Braunfels, Texas, after he left his native England at age 44. He experienced what he calls a classic midlife crisis. “I got tired of the business side of the music business,” he said. As a journalist with Time Out Magazine, Ross traveled the world, following and reporting on some of the industry’s biggest names -- Paul McCartney, U2, Johnny Cash. His travels took him across the United States four to seven times a year. When he finished his writing assignment, he’d spend several days playing tourist, capturing the local flavor and immersing himself in the indigenous culture. So after 15 years of covering much of the United States, he decided to recapture the joy of live music the way it was meant to be heard and he packed his bags for Austin in February 2004. 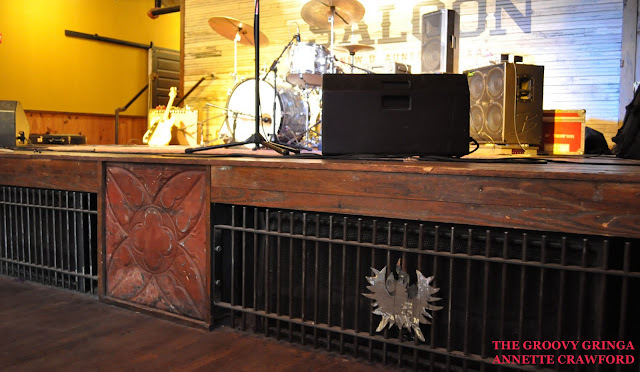 The stage at the Phoenix Saloon was built with wood salvaged from the former mezzanine level of Schmidt's Department Store, one of the many former incarnations of the building built in 1871. The last time the building operated as a saloon was in 1918. It was remodeled into Schmidt’s Department Store in 1922. Structurally, things didn’t change much over the next 90 or so years, which turned out to be a good thing when it came time to restore the building and keep its integrity. 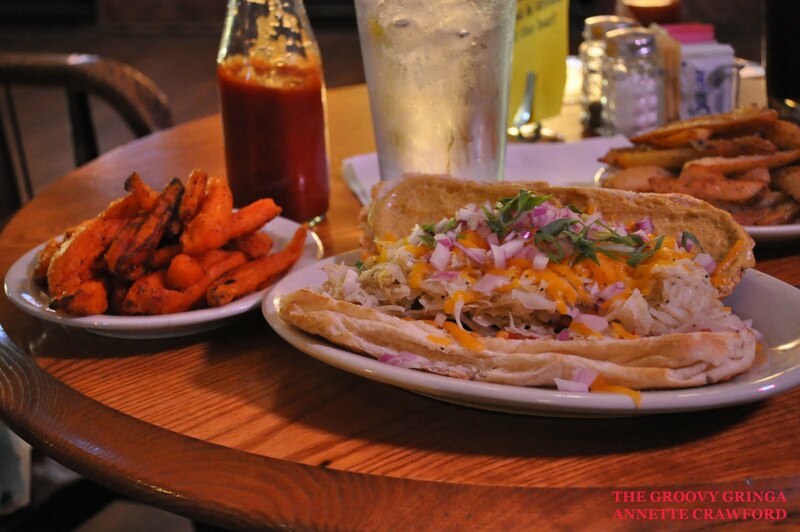 The Phoenix Dog and sweet potato wedges. Even so, the nine months that Ross and his partner Debbie Smith initially planned to restore the building turned into two years. But when the Phoenix Saloon re-opened on Feb. 26, 2010, Ross knew the extra time had been worth it. “The obstacles we encountered made us rethink our original plans, and we turned it into something positive,” he said. The front doors of the Phoenix Saloon came from a courthouse in Sedalia, Mo. Ross and Debbie were careful to preserve the integrity of the building and their efforts are evident in the details. 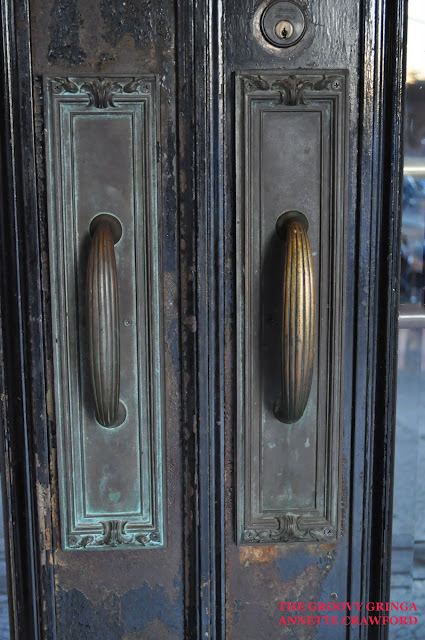 They removed the aluminum front door and replaced it with an impressive wood door from a courthouse in Sedalia, Mo. The row of massive mirrors over the bar came from a bar in Georgia. 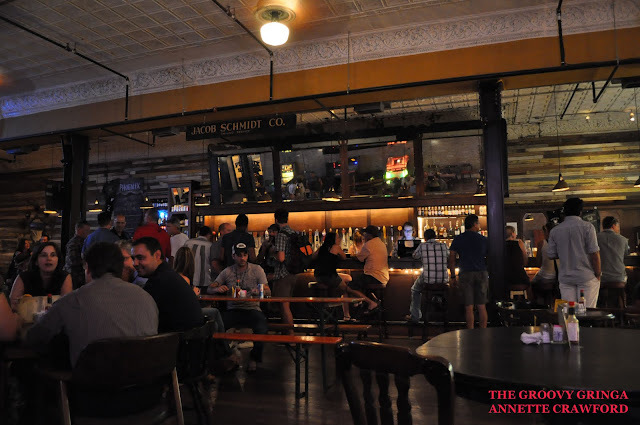 The 40-foot-long bar was remade from old display cabinets from the department store. The small mirror at the end of the bar came from the store’s shoe department. And the store’s mezzanine level, which was impractical if not a safety hazard, was torn down and used to build the stage floor. During the preservation and restoration process, workers came across shoe buckles, boots, overalls with nails and check stubs in the pocket and other assorted gems. And don’t forget the outhouse toilet seat, which Ross plans to frame and hang in the men’s restroom. 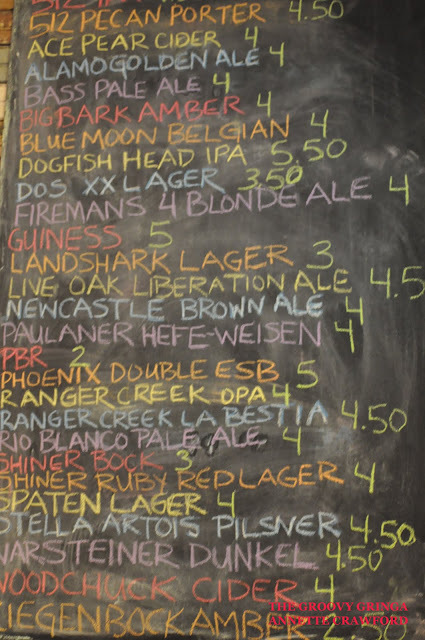 The original saloon was the first place in Texas to serve women alcohol...albeit outside in the beer garden where the ladies could ring a bell and be served and not have to step foot into the establishment. Sadly, the beer garden is now gone, replaced by the bank next door. Another interesting ... and tasty ... part of the saloon’s history is that it is the birthplace of chili powder. 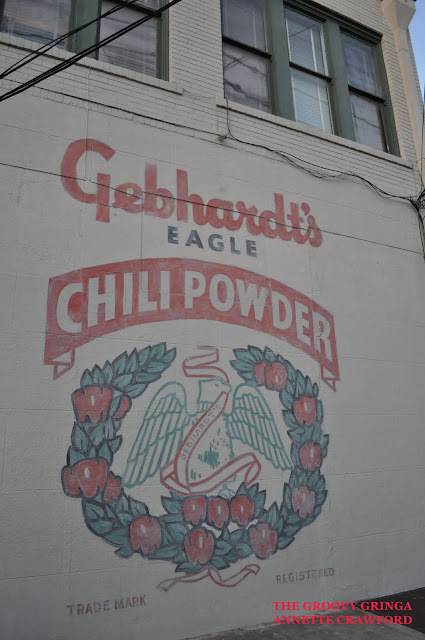 In 1894, William Gebhardt, who owned the back room cafe, invented the process to crush and dry chili peppers. Ross knew he couldn’t let this part of the Phoenix’s past go. Delicious chili (with no beans, of course) is on the menu in varying stages of heat that range from mild to killer (be ready to sign a waiver). The menu also has great burgers and salads. I was completely bowled over by the baked sweet potato wedges -- the best I have ever eaten -- and their Phoenix Dog, topped with enough spicy mustard and kraut to satisfy my German heritage. 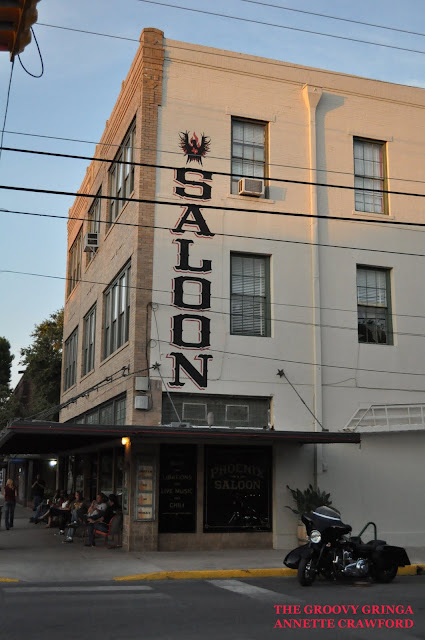 I’m not sure what kind of entertainment the original Phoenix Saloon offered -- perhaps an oom-pah-pah band out in the beer garden or a piano player with dancing girls. But the modern day Phoenix has quickly made a name for itself with its shows, featuring such talent as Two Tons of Steel, Terri Hendrix, Fastball, Soul Track Mind and Adam Johnson and the Pay Me’s. With Ross’ background, entertainment will always be a big draw at the Phoenix. Even during the restoration, music was important in setting the mood. 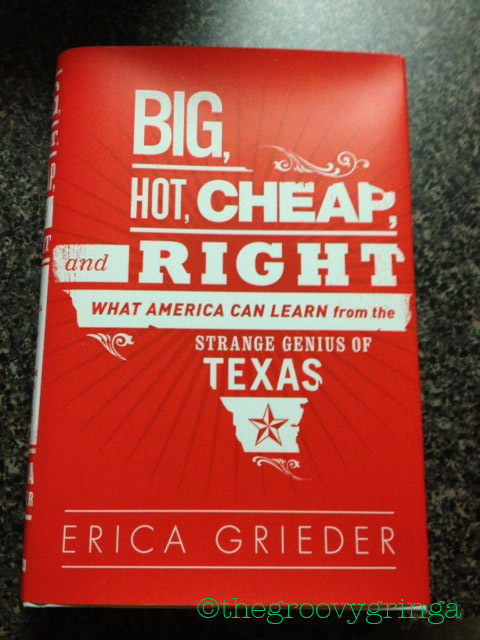 It should come as no surprise that the music played most often was that of Texas legend Doug Sahm. “It was very relevant and felt right at home,” Ross said. 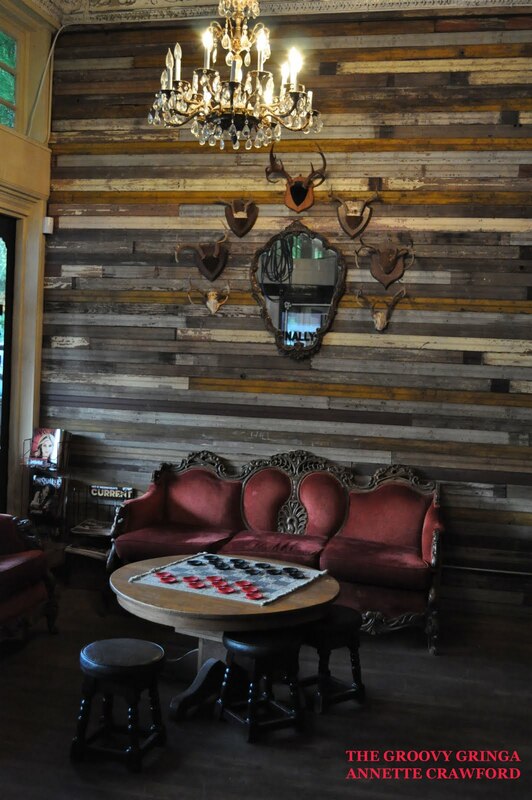 See for yourself and experience a piece of real Texas. 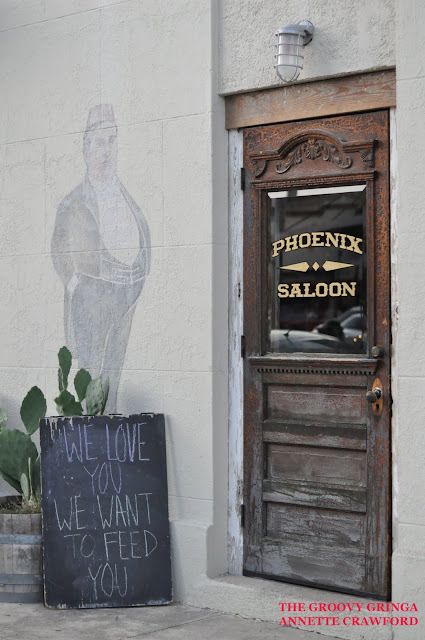 Stop by the Phoenix Saloon at 193 W. San Antonio St., just a block from Main Plaza. They’re open seven days a week. Good food. Good music. No alligator pits. 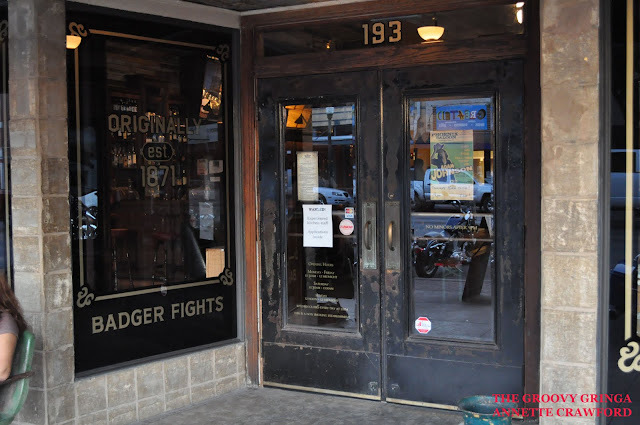 One of the many treasures of the Phoenix Saloon's past lives.